Discount AA Alkaline Batteries Bulk - Duracell PC1500. 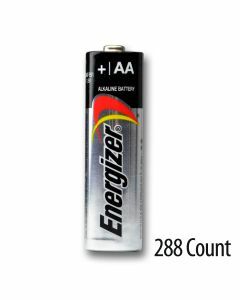 Medic Batteries offers AA alkaline batteries bulk – that ship free. 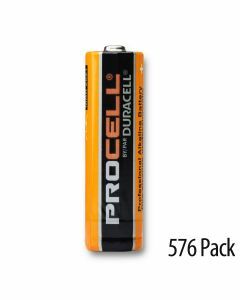 Duracell pc1500 in bulk packaging is available at unbeatable low prices. 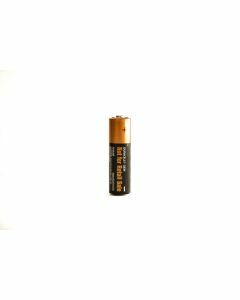 If you depend on AA size batteries in any application, Duracell pc1500 are the highest quality, long-lasting and reliable. Medic Batteries’ AA battery expertise will empower you, because we believe providing superior customer service is just as valuable as providing quality AA batteries. Our Duracell pc1500 batteries are properly stored, shipped immediately, made in the USA or to USA standards and are economically packaged in bulk. 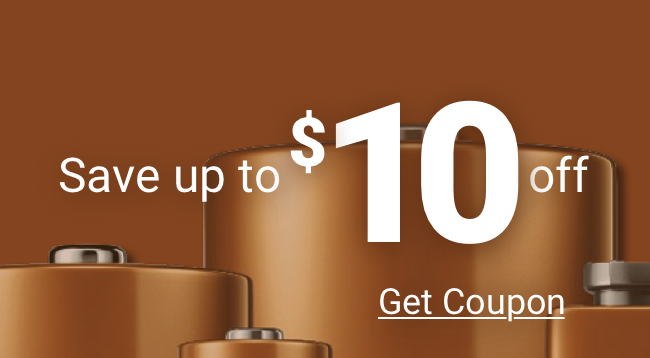 As always, our Duracell pc1500 batteries are 100% guaranteed.